BLVDAVE: New Video: The Throne (Jay-Z and Kanye West) - "Otis"
New Video: The Throne (Jay-Z and Kanye West) - "Otis"
Ok yall here's the moment you've all been waiting on… the VIDEO for "Otis" !!! 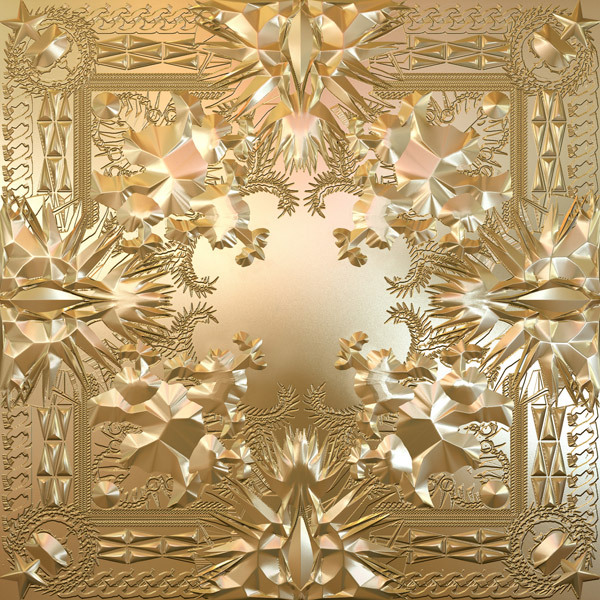 Since dropping on iTunes this past tuesday, Watch the Throne has had the internet and music world buzzing like crazy ! Here's the visual ladies & gents. Try going into this vid with an open mind, dont think "This is Jay & Ye." Instead just enjoy it, PEACE !!! The CD of "Watch the Throne" hits retailers tomorrow !! !